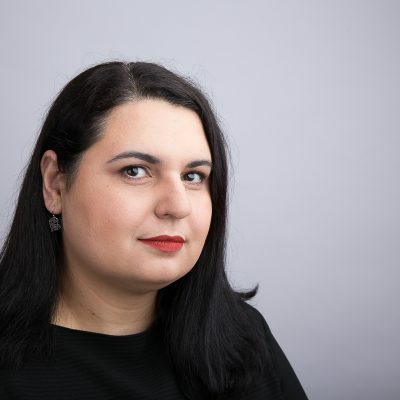 Georgiana Ilie is the editor-in-chief of Școala9 (New School), recently launched online journal in Romania on education, and writes and edits feature stories for DoR, an independent quarterly that explores and reflects the way the society is changing. For the past 10 years, she contributed to Esquire, BBC Good Food, Marie Claire and other Romanian and regional media outlets on various subjects such as culture, food, mental health and social issues. 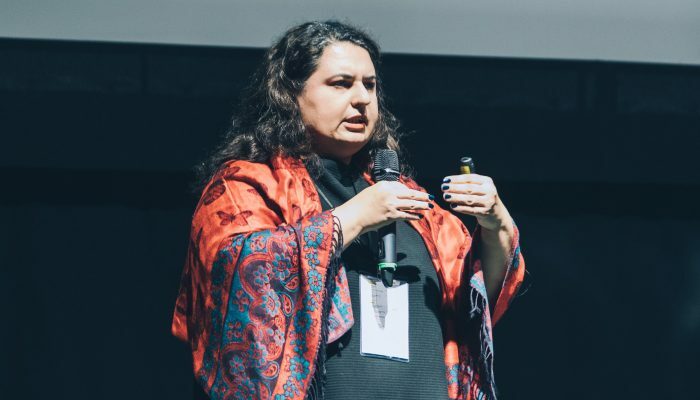 She is a storytelling trainer and teaches narrative journalism at the University of Bucharest.